Editor’s Note: Brewbound has received an email that Ballast Point founder Jack White sent to all employees earlier today. It has been reprinted in its entirety below. Just days after it was revealed that a pair of top Ballast Point Brewing executives would leave the organization to “pursue other interests within the beverage alcohol space,” two more key figures are also headed out the door. 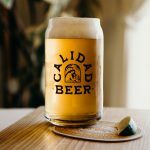 Founder Jack White Jr. and chief operating officer Yuseff Cherney — who also served as the company’s head brewer and distiller — have officially departed, according to Michael McGrew, a spokesman with Ballast Point’s parent company, Constellation Brands. 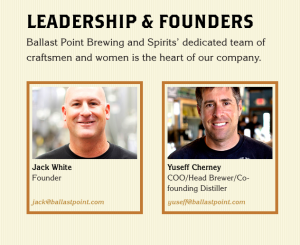 White and Cherney’s exit – news of which was shared with Ballast Point employees via email on Friday — comes just three days after Ballast Point president and CEO, Jim Buechler, and chief commercial officer Earl Kight, left the organization. 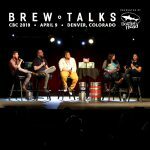 The most recent departures stem from a “conflict of interest” that arose after Constellation spent $1 billion to purchase the San Diego craft brewery last November, McGrew told Brewbound. At the time, Constellation Brands relinquished the rights to Ballast Point’s individual spirits labels like Old Grove Gin, Fugu Vodka and Devil’s Share Whiskey. 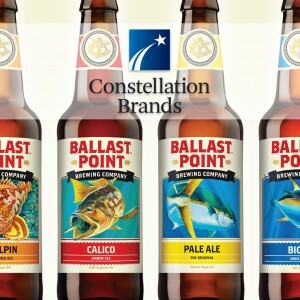 In giving up those brands, Constellation still retained the right to market distilled products under the “Ballast Point Brewing & Spirits” moniker. Also at the time of the sale, White and Cherney said they planned to create and co-own a new distillery — recently named Cutwater Spirits — using the existing Ballast Point distillery equipment and the individual labels. 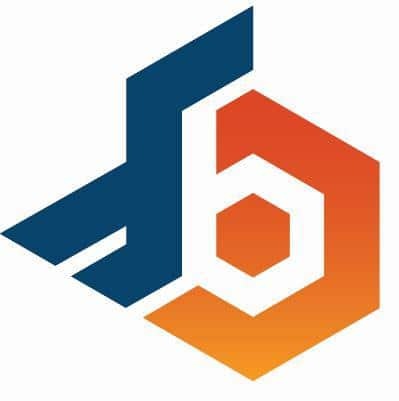 And Constellation even granted them a “transition period” to get the new company up and running, McGrew told Brewbound. That project is the main source of conflict, McGrew shared, but it’s still unclear whether White and Cherney have voluntarily left Ballast Point to pursue the Cutwater spirits brand full-time, or if Constellation forced the pair out early. When asked to clarify, McGrew characterized the separate distillery venture as somewhat of a distraction and said that Constellation’s “leadership team” had recently met, and decided it was best if White and Cherney turn their attention toward the new business. “It’s a conflict if you are diverting time and attention to another company,” he said. 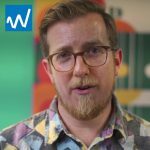 The specific circumstances and the exact timing around all four departures are also uncertain. Kight is on record saying that he resigned on July 12. It’s unclear if Buechler also resigned around that time or if he was asked to leave. White and Cherney, meanwhile, left the organization after Buechler and kight, McGrew said. 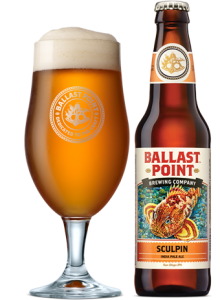 Still, the biggest question mark throughout all of this is perhaps the most obvious one: who is running Ballast Point? With White, Cherney, Buechler and Kight all out the door, there appears to be some pretty huge holes amongst the top brass. 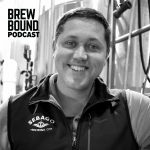 When asked by Brewbound who specifically made up the current leadership team, McGrew could only name one individual – newly appointed Ballast Point president (and current Constellation Brands beer president) Marty Birkel. 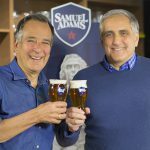 “The leadership team is much bigger than those four individuals,” he said, noting that members of the company’s retail, procurement, brewing and marketing divisions, among others, had leadership roles. McGrew also said that Constellation’s top priority would be to hire a new chief commercial officer to replace Kight. White and Cherney were “fairly removed” from day-to-day operations, and those are “non critical” positions that need to be backfilled immediately, McGrew added. Despite the string of departures, McGrew still maintains that it is still “business as usual” at Ballast Point. 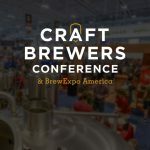 “Consistent with our approach when the acquisition was announced last December, we will continue to operate in the same manner (business as usual), with the leadership team at Ballast Point continuing to run the day-to-day operations and making decisions the team feels are in the best interests of the company and our consumers,” he wrote to Brewbound on Wednesday. With the exception of Birkel’s appointment, no official replacement announcements have been made. 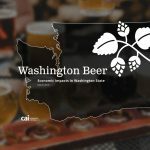 As always, Brewbound will continue to share any developments as they roll in. Also reprinted below is a post Cherney shared via Facebook yesterday, announcing his departure. 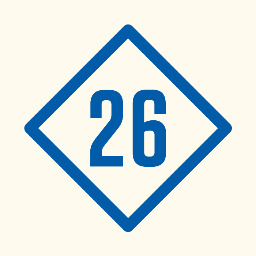 Update ( July 29 — 7:50 PM): In an email sent to Ballast Point employees earlier today, founder Jack White explains why he and Yuseff Cherney left the company. It seems like yesterday that I opened Home Brew Mart with a hair-brained idea that I would one day start a brewery. I had no idea how things would go or if it would even get off the ground. As Earl would say… Holy shitola! We have come a long way! In no way can I take credit for our success because I have been so lucky to meet and work with incredibly talented and fun people. Now it’s time to proudly pass the baton and move on to another adventure. I will be working with Yuseff to take the spirits brands to a new home we are calling Cutwater Spirits. We are excited to continue keeping our creative juices flowing. I leave knowing that we have built a world class team, brewing the best beer in the world! What we have built is not about any one person and that includes me. I am absolutely confident in your ability to take Ballast Point to even greater heights and will watch with pride as all of you keep killing it. 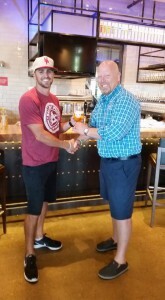 I will always be your biggest fan and look forward to dropping in for a fresh pint (or five) of the finest. 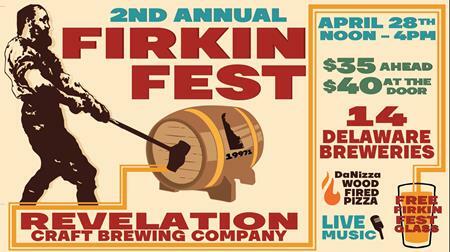 Keep it cookin’ and keep those 5-star days rollin’ (but I don’t need to tell you that)!